Searching for senior housing can be challenging and stressful for you and your family. The earlier you start assessing your present needs and how these may evolve over time, the sooner you will be able to find the perfect place for you to live. 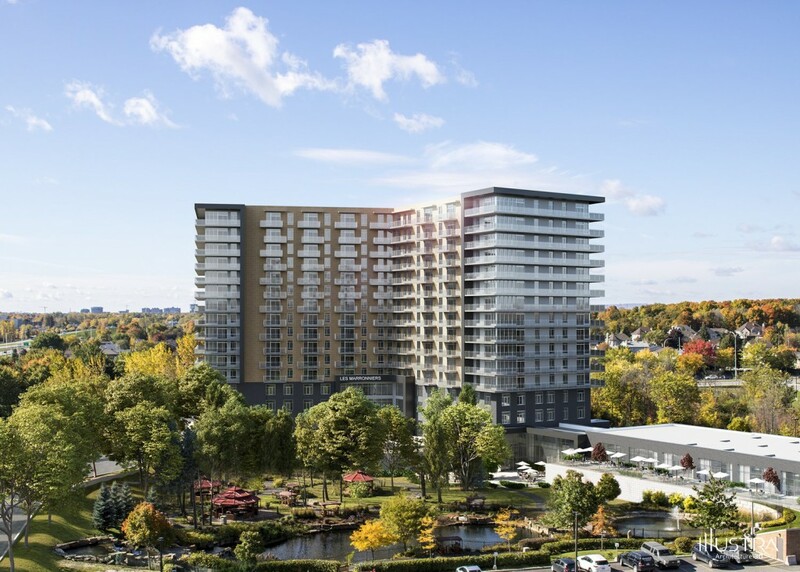 Learning more about the different types of senior housing options in Ottawa, Ontario will help you make the right choice based on your physical condition and personal preferences, so you are sure to enjoy a happy, healthy, and fulfilling home environment as you age. Retirement homes are designed for seniors who require minimal or no assistance with their day-to-day living needs. Independent living accommodations often take the form of adult lifestyle communities, combining housing, with recreational facilities such as club houses, tennis courts, golf courses, and hiking trails. Accommodations range from shared rooms to bachelor, one-bedroom, and two-bedroom apartments. Retirement homes in general offer packages inclusive of accommodation and services, and you have the option to purchase additional services or higher levels of service. For a private room, fees can range from $1500 to $5000 per month. Retirement homes are not subsidized by the government, so you will be responsible for the entire cost of your accommodation and care. 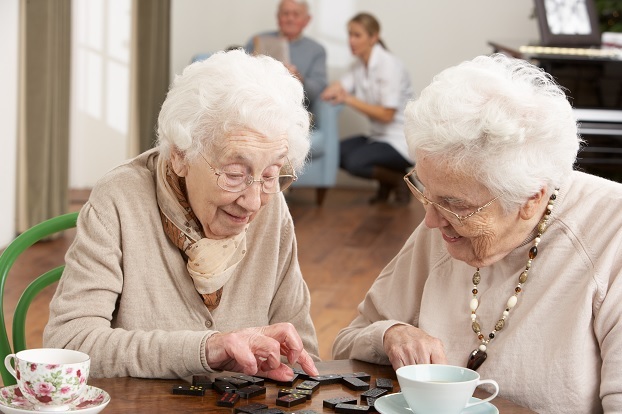 Assisted living services typically consist of rental units within an apartment building and are intended for seniors with special needs who require minimal to moderate care to live independently, such as homemaking or personal care and support. This type of senior home also provides for individuals who do not need 24-hour nursing care but whose care requirements go beyond scheduled visitations, such as those who have a physical disability, an acquired brain injury, or HIV or AIDS. Assisted living services for eligible high risk seniors are funded by the Local Health Integration Networks (LHINs). Those eligible for rent subsidy are Canadian citizens, landed immigrants, and refugee claimants. Accommodation costs are based on market rent for comparable apartments. If you are eligible, the government may subsidize your rent and you will only have to shoulder up to 30% of your household’s monthly income. If you own a home and you wish to apply for a rent subsidy, you will be required to sell your home within six months of moving into affordable housing. You may be required by local governments to submit additional eligibility requirements for rent subsidies. The Residential Tenancies Act, 2006 covers the housing portion of supportive housing for seniors. In some cases, the service portion is funded and monitored by Ministry of Health and Long-Term Care (MOHLTC). Your new home may be in a specially-designed building or a cluster of modified apartments within an ordinary apartment building. These buildings are owned and operated by not-for-profit corporations such as municipal governments, housing cooperatives, and non-profit groups such as seniors’ organizations, cultural groups, faith groups, service clubs, and service providers. In most cases, you will be charged rent based on your ability to pay, or the market level rent is subsidized. 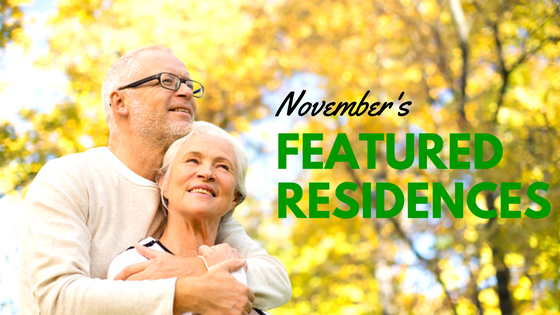 Seniors affordable housing is specially designed for seniors, but there are no on-site services. In affordable housing, you may live in a fully equipped bachelor, one bedroom, or two bedroom apartment. Accommodations, costs, and the availability of government subsidies will vary based on each building. Your rental arrangements are specified in a lease contract between you and the landlord or building owner. Accommodation costs for senior affordable housing are based on market rent for similar apartments. If you are eligible, the government may subsidize your rent and you will only have to pay up to 30% of your household’s monthly income. To be qualified, you must be a Canadian citizen, landed immigrant, or refugee claimant. If you own a home, you will be required to sell this within six months of moving into affordable housing. Local governments may require you to submit additional eligibility requirements for rent subsidies. 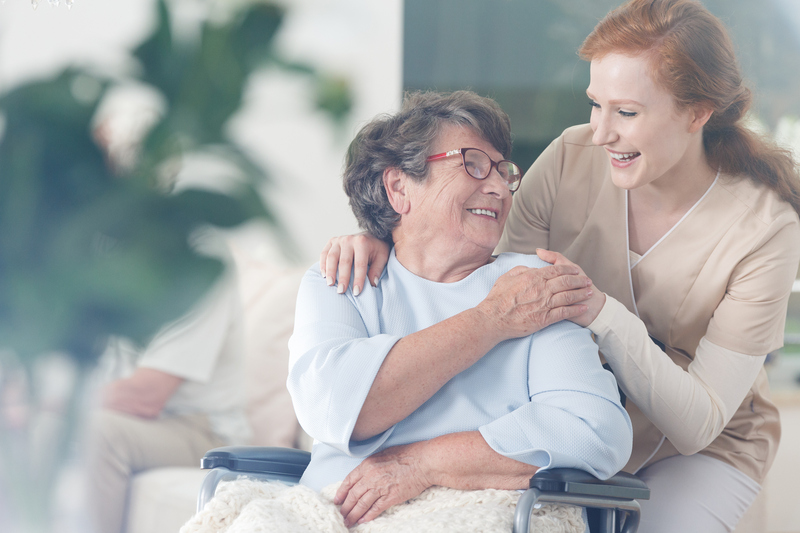 Long-term care homes offer more personal care and support than retirement residences and other forms of supportive housing, specifically for seniors who are not capable of living independently and require 24-hour nursing care and supervision. It is a secure haven which safeguards residents who have Alzheimer’s or other types of dementia. Accommodation may be shared, semi-private, or private. Long-term care units are typically furnished with a bed, chair, closets, and other basic fixtures. All long-term care residences have dining rooms and common rooms, and may also feature outside patio or garden areas, lounges, chapels, beauty salons, and gift shops. The Ministry of Health and Long-Term Care (MOHLTC) provides funding for these homes. The amount paid by senior residents for their long-term care home accommodation is called a “co-payment”. You may choose your length of stay in a home. 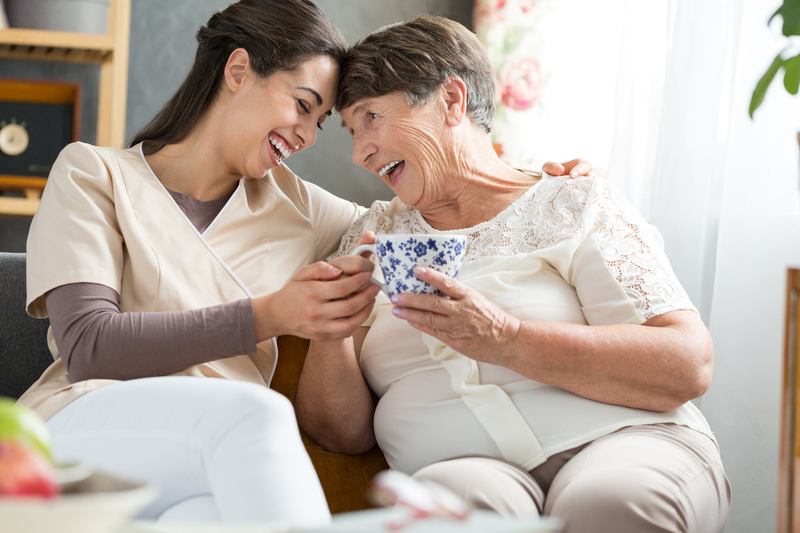 “Long stay” pertains to permanent accommodations for an indefinite period of time, while “short stay” refers to temporary stays at the long-term care home. For short stay, the maximum number of days a senior is allowed to stay for respite is 60 continuous or 90 in a calendar year. 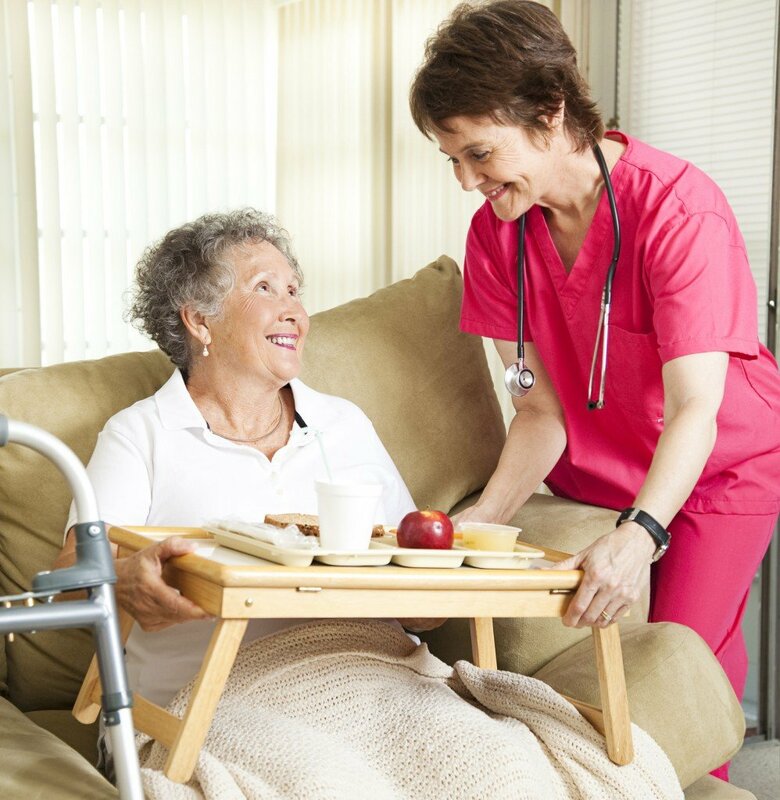 For convalescent care, the maximum period is is 90 consecutive days or in a calendar year. For an interim bed, the maximum length of stay is 120 consecutive days for the first period. This allows the Community Care Access Centres or CCAC’s to extend a resident’s stay up to 60 days if certain circumstances are met.